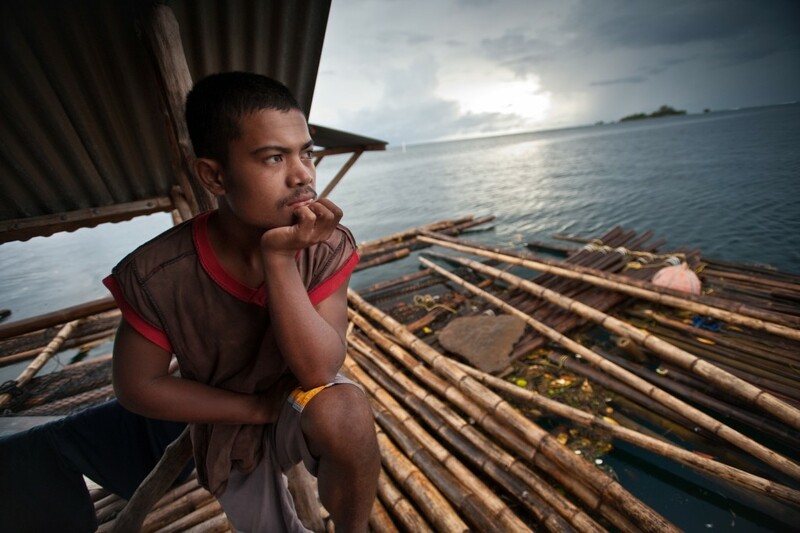 Marine fisheries are a crucial source of food and income for people around the world. Keeping fish populations healthy and fish stocks sustainable is important for reefs and the people who rely on reefs and reef fisheries; therefore it is of paramount importance to take measures that counter this threat to fisheries’ health. This is complicated, however, by the fact that much of the oceans fisheries remain unassessed. A fishery refers to the populations of a species of fish, shellfish, other invertebrate, or group of species within a specific geographic area that are subject to fishing activities. A coral reef fishery refers to any fishery in which coral reefs provide essential habitat during some period of the harvested species’ life-stages. For example, the coral reef fishery in the Northern Reefs of Palau is diverse, and refers to reef-dependent marine species (e.g. snappers, groupers, emperors, parrotfishes) that are, in this case, harvested for subsistence and sold in local or regional markets.